American healthcare has about a million double-edged swords. One particularly dangerous one is when a heart attack patient could have been saved had the symptoms been recognized earlier, thus getting an ambulance sooner. A new health monitor can accomplish this. 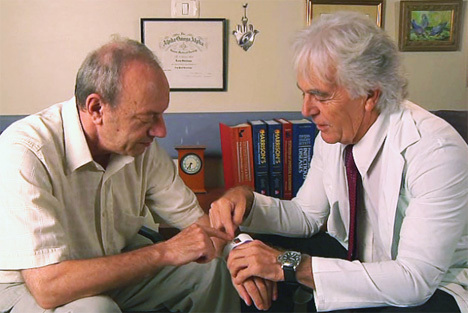 Oxitone is worn on the wrist and monitors the ups and downs in a patient’s heart rate, as well as their blood’s oxygen levels, on a minute-by-minute basis. 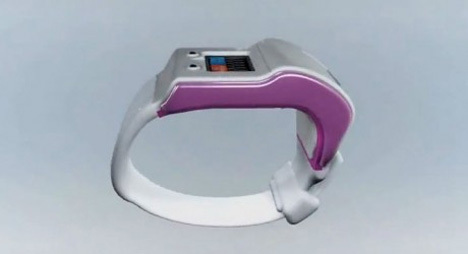 It contains two optical sensors that alert the wearer to a rapidly-elevating or abnormal heart beat. If any danger signs surface, the wearer can call a doctor or go immediately to the hospital to get checked out. Oxitone is expected to cost $200 and is due to go on the market in 2015, thanks to GE Healthcare’s Health Academy Entrepreneurship Program. 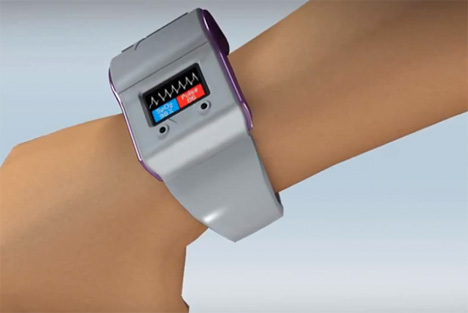 Hopefully this potentially life-saving device will soon be available to everyone who needs it.